Baptism is an important fundamental act of Christianity. However, not all Christians know its origins or what God’s purpose for baptism is. A few people have also asked me about the difference between baptism by water and fire, and if they are related. So I have decided to discuss these issues here. 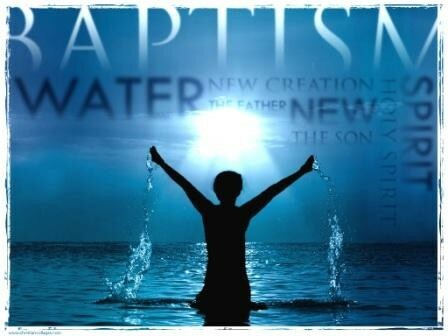 Therefore, water baptism is a symbol of your commitment to God. It is separate from salvation itself. It is similar to how a marriage ceremony is separate from the marriage itself. A marriage ceremony includes a crowd of people watching the couple walking down the isle, dressing up, and saying their vows. But the marriage itself is only between two people. In Matthew, Jesus also mentions how mature Christians are to teach the new Christians about God following the baptism. This is in alignment with why baptisim is about being a witness.